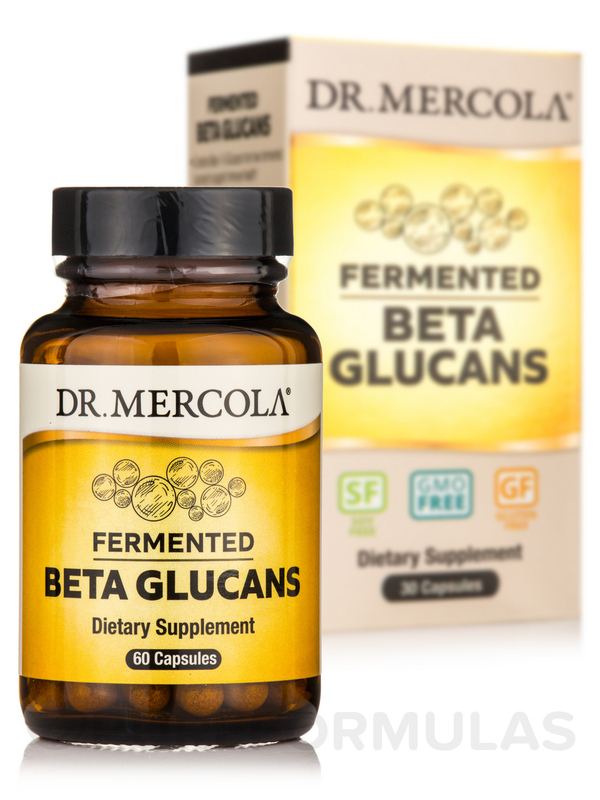 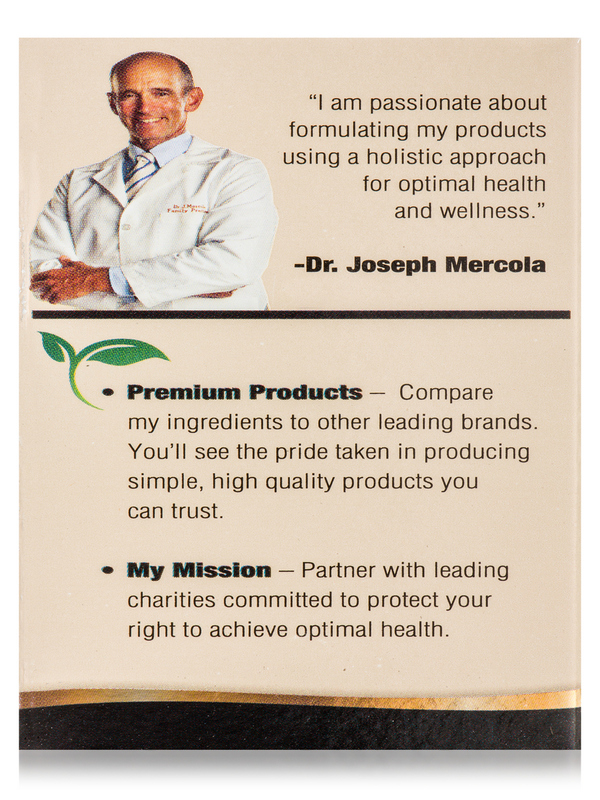 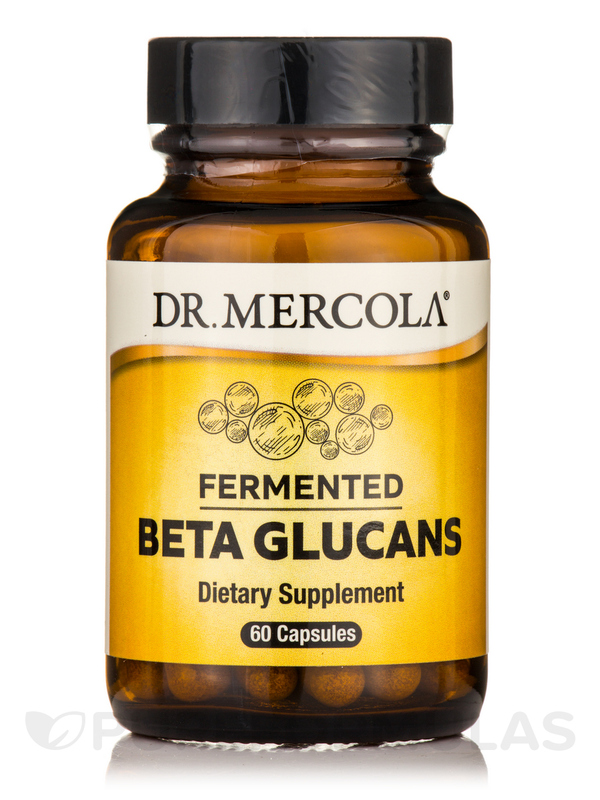 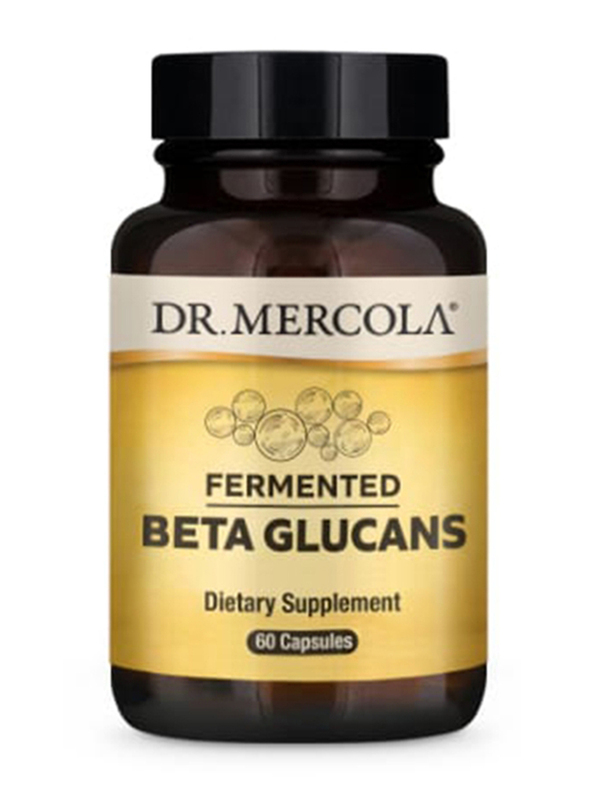 - Contains Beta-1-3-Glucans from two fermented sources to support immune health. 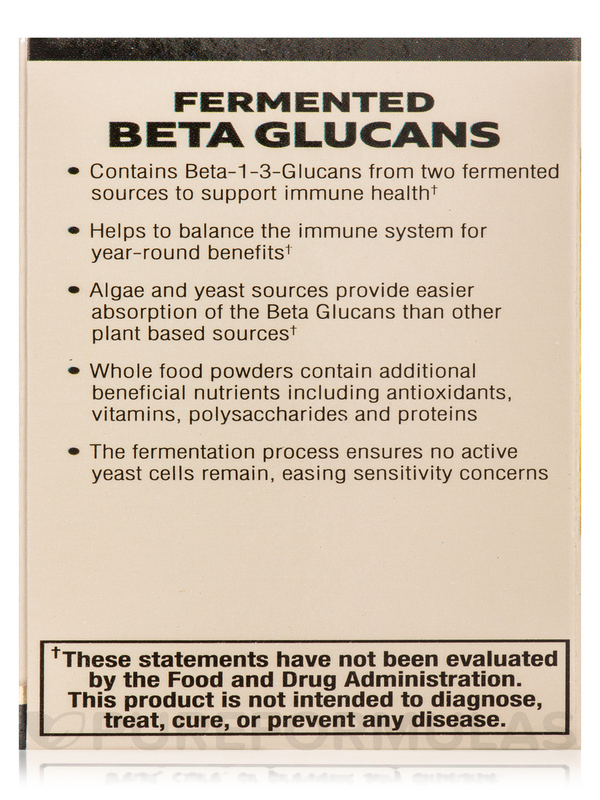 - Helps to balance the immune system for year-round benefits. 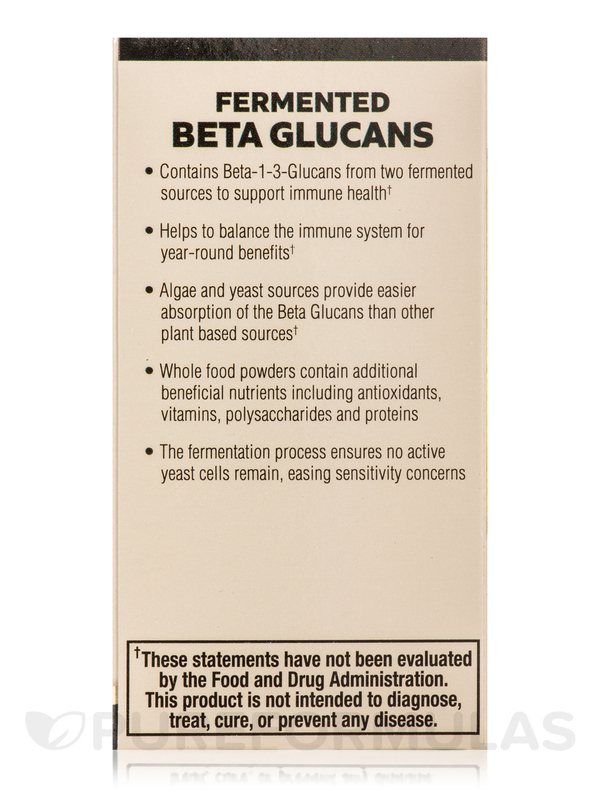 - Algae and yeast sources provide easier absorption of the Beta Glucansthan other plant based sources. 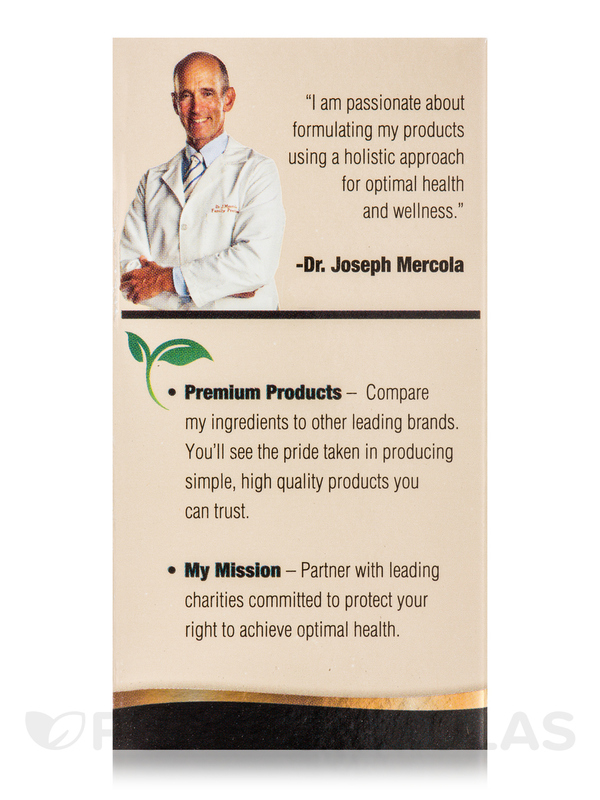 - Whole food powders contain additional beneficial nutrients including antioxidants‚ vitamins‚ polysaccharides and proteins. 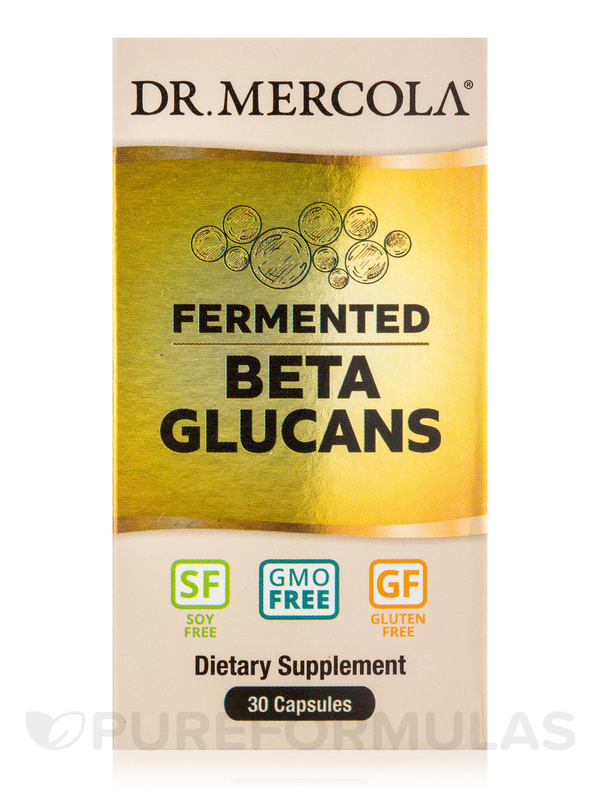 - The fermentation process ensures no active yeast cells remain‚ easing sensitivity concerns. 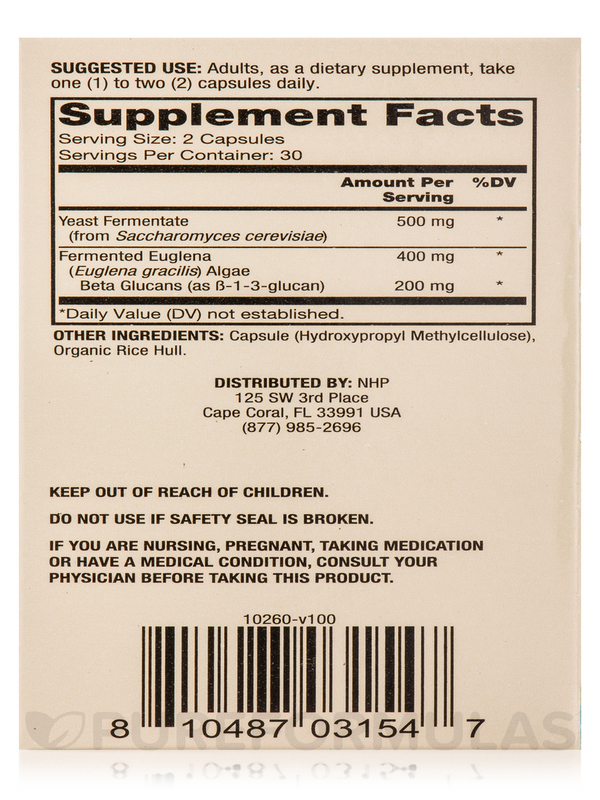 Other Ingredients: Capsule (hydroxypropyl methylcellulose)‚ organic rice hull. 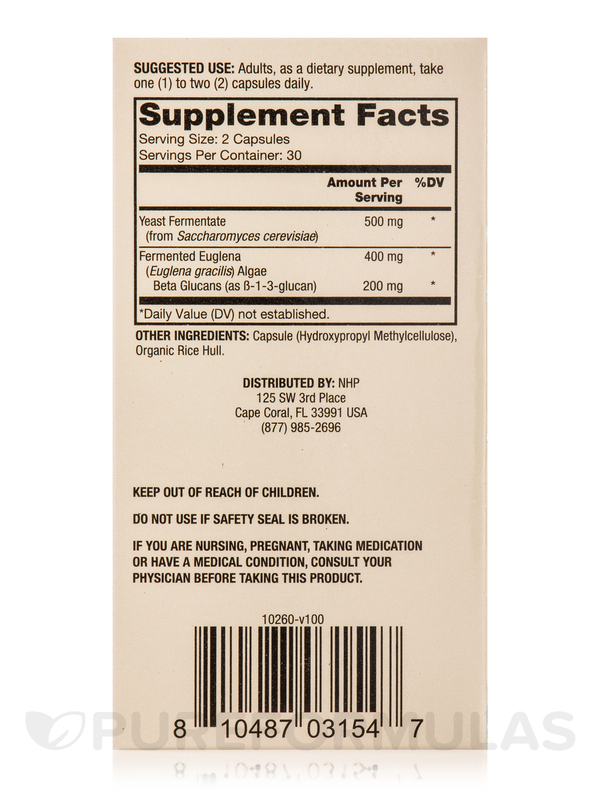 Adults‚ as a dietary supplement‚ take one (1) to two (2) capsules daily.